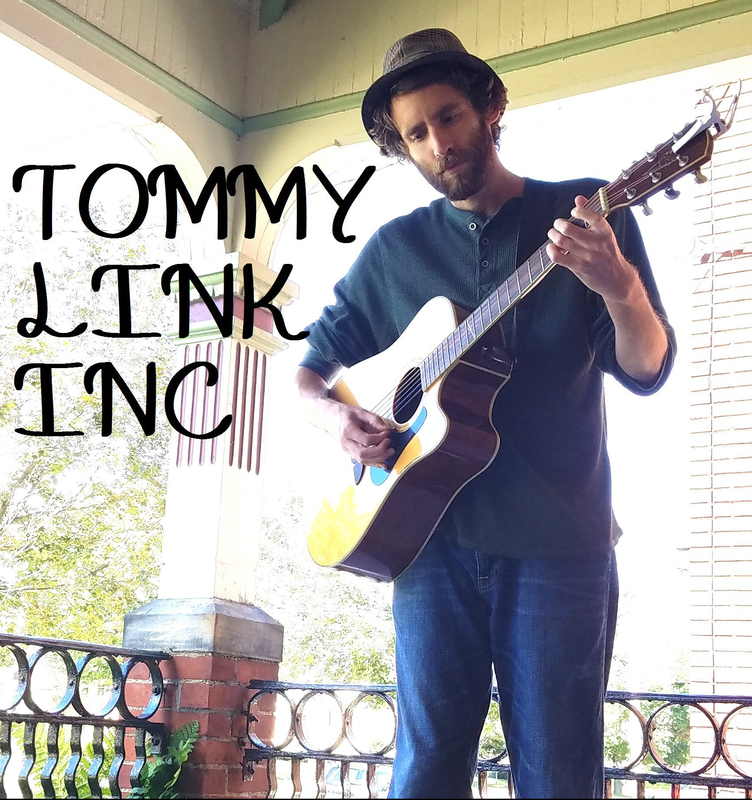 Unimaginary Friend | TOMMY LINK INC. Growing up, Calvin and Hobbes was my favorite comic strip. Between then and now there’s been some good ones, but Bill Watterson still stands alone when it comes to insightful humor and heart warming associations to childhood. This song was a stand against the war on imagination. I’m not in any position to tell anyone how to raise their kids, but I can at least speak from my own experience. I grew up bringing stuffed animals to life. I grew up with armies of toys waging epic battles. I grew up believing in Santa Claus. I also grew up through the front end of the video game boom, and if my parents hadn’t stepped in and said “this is becoming a problem, you’re only allowed to play video games on weekends”, I probably would never had picked up a guitar. I still play video games on the regular, so it’s not that I’m saying they are all that’s evil. But at a young age, I will say they can be absolutely stifling to one’s imagination. All of the creating is done for you. It can still be a fantastic experience, but imagination is all about creating, and there is very little opportunity for a child in front of a screen to create.